All services provided by Special Blessings are provided without charge. 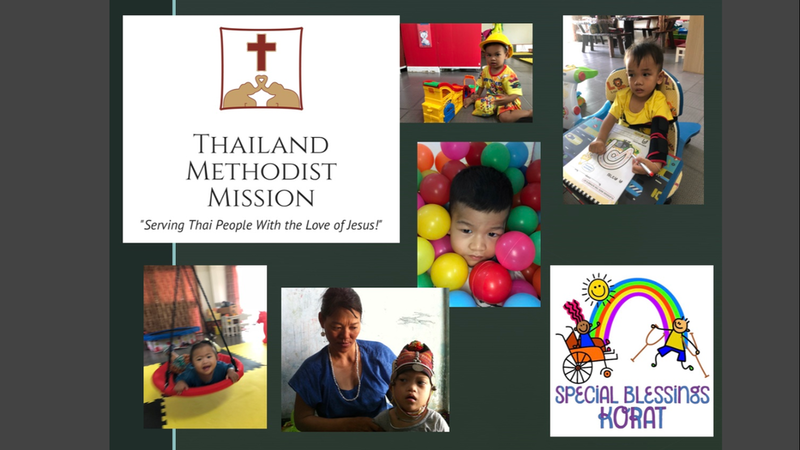 Serving children with special needs. Supporting their families. Training their teachers and guardians. A SPECIAL place.... for SPECIAL families.... with SPECIAL needs. the future of an entire family. Some of the greatest works of God are done in lonely places without fanfare. Can you be our partner? First and foremost, we need prayer partners. Your prayers make an eternal difference. Secondly, we need financial partners that have been called to share their gifts to God's glory. Will you partner with us? Pao lives in a small village 1.5 hours from our center. he has a seizure disorder. Junior is a 4 year old with Autism. Her parents are fighting to keep her in school. 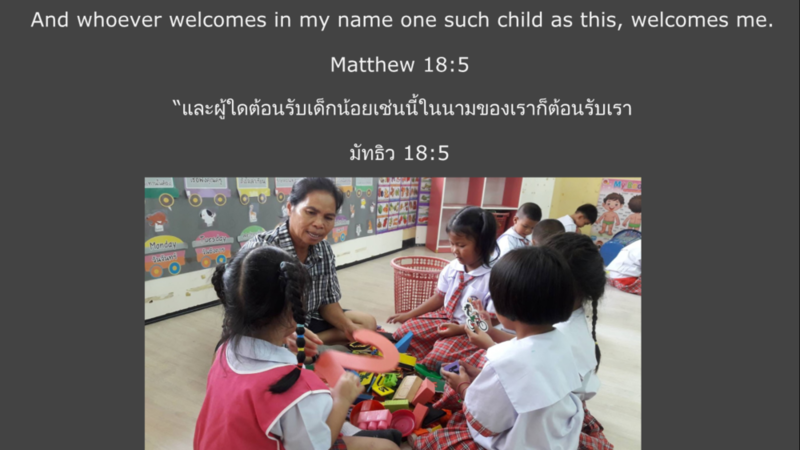 Kao Hawm is now attending the school for the deaf in Pattaya. Praise God!! See is getting so BIG! !